Unlike some other important Chiang Mai festivals like Songkran, Loy Kratong does not fall on a fixed date every year as the dates will coincide with the full moon of the 12th month in the traditional Thai lunar calendar. For 2018 Loy kratong will fall on 21st, 22nd and 23rd of November and activities and celebrations will occur in the city over these dates. 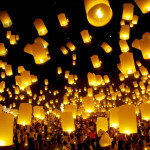 The main events and the majority of the kratong floating and sky lanterns will be released on the 22nd and 23rd November. 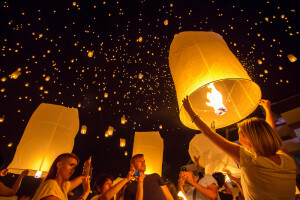 If you want to join the locals in celebrating Loy kratong and releasing lanterns or floating kratongs on the rivers then the evening/nights of the 22nd and 23rd and the times to do this. Over the last few yers the random releasing of Sky Lanterns has been controlled and designated locations and times set when lanterns are permitted to be released. 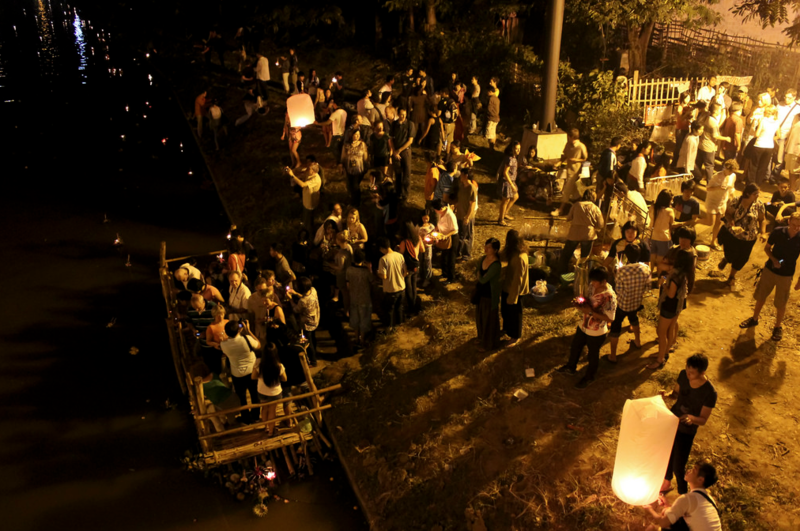 Last yer the Narawat Bridge was the designated zone to release kom fai (fire lanterns). 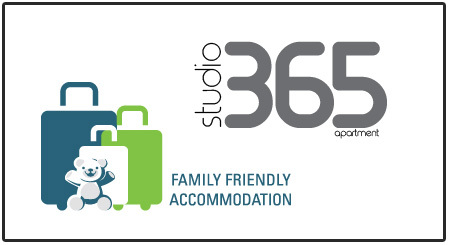 Barefoot will post more details when the final itinerary of the festival is released. The Ping River is the place to go to float your kratong with the busiest area in the city being by the Narawat Bridge. It sure can get crowded at times at this point but does have a great atmosphere. 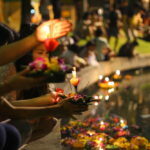 Traditionally the penultimate day Loy Kratong has seen the “small” kratong parade through the streets of Chiang Mai. However this did not feature last year and until the official itinerary is release we do not know if it will be back for 2018. This will happen on the 22nd and is an all ticket event. Traditionally this event has not been an integral event of the Chiang Mai Yee Peng festivities, but if you are prepared to fork out for the steep ticket price then it is a great sight to behold!